What's the point of earning brownie points by accompanying your wife/girlfriend/"why do we have to define this?" to the mall, then losing all those points by complaining the whole time? 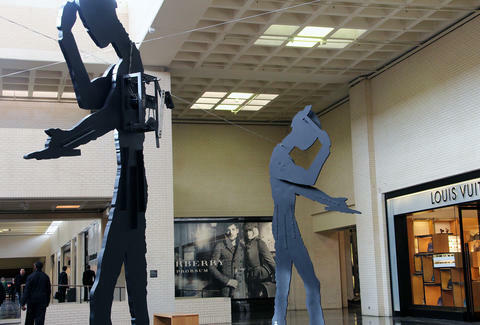 Instead of checking your watch, check out all these wondrously enjoyable activities you can get up to while livin' life like a maller at Dallas' original shopping mecca, NorthPark.